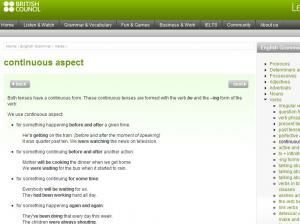 Continuous aspect can be applied to several tenses and is formed with the verb "be" and -ing form of the verb. 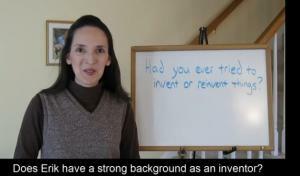 See a list of uses of continuous aspect with many examples and then test yourself with the self-checking quiz. 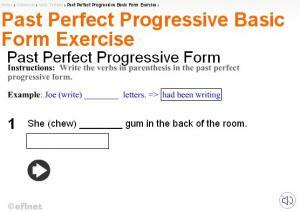 An exercise to form verbs in past perfect progressive tense. 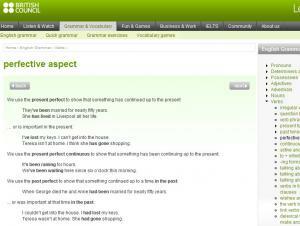 An exercise on writing negative sentences in past perfect progressive tense. 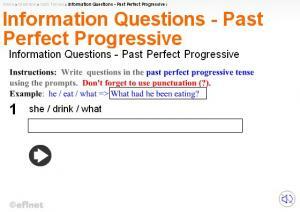 An exercise on writing 'wh'-questions in past perfect progressive tense. 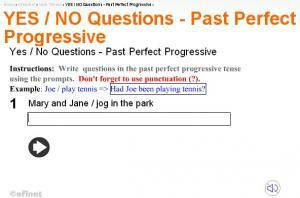 An exercise on writing 'yes/no'-questions in past perfect progressive tense. 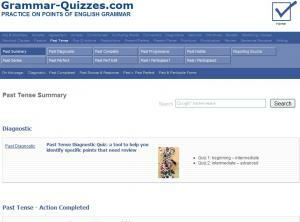 This site clearly shows the basic form of the Past perfect Continuous tense and goes through the different uses, as well as showing how to use it to form positive and negative questions. Go through the uses of the tense and then try the 5 different exercises to test your understanding. 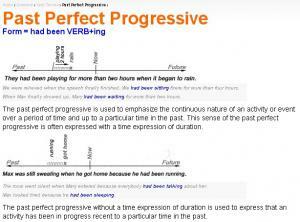 Describes when to use past perfect progressive tense, with timing diagrams to explain. How long had you been waiting before the taxi arrived? 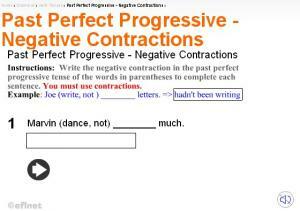 Do you know how to use all of the past progressive forms? 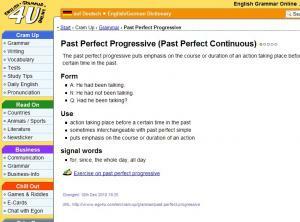 This lesson teaches the past perfect progressive and includes an exercise.